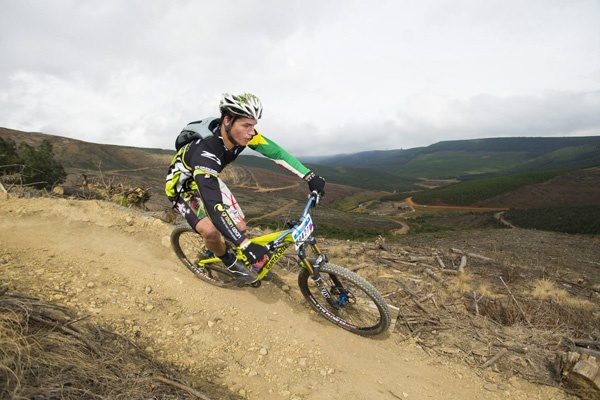 There are a number of top class recreational mountain bike and trail running opportunities in the Midlands. 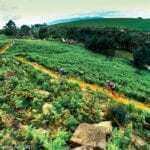 The Howick and Karkloof trails are some of the most highly rated in South Africa, with over 200km of purpose built MTB single-track be across the networks. 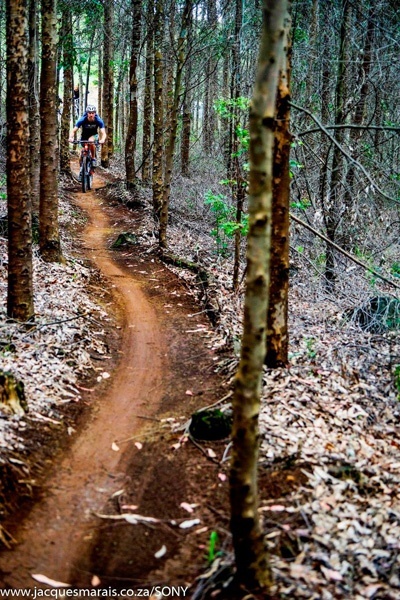 These trail networks primarily traverse Sappi’s properties and to a lesser degree one or two other private farms. 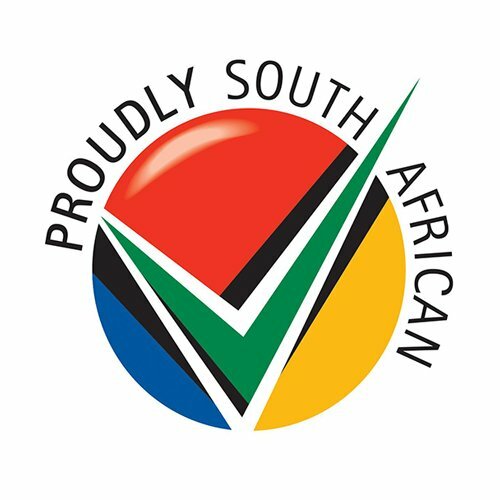 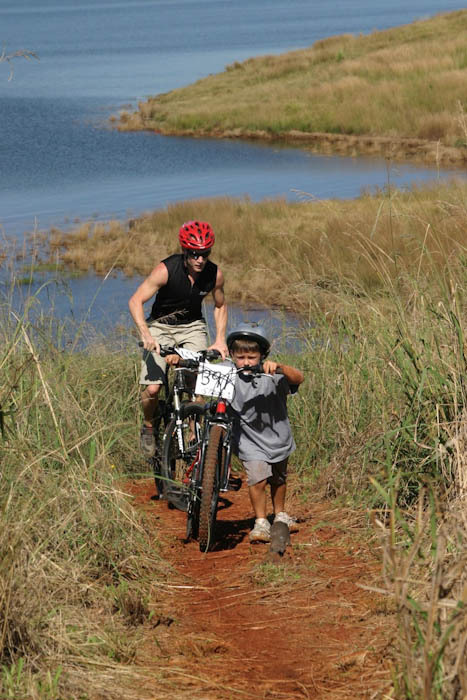 Sappi land offers a mixture of terrain, including conservation areas such as grasslands, wetlands and pockets of indigenous bush. 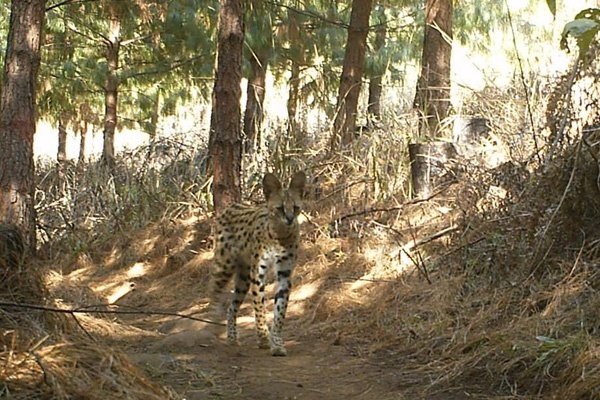 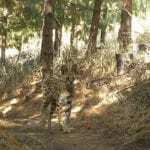 It is not uncommon for riders to come across small buck, porcupine or even bush pigs; and perhaps the occasional black-backed jackal or caracal. 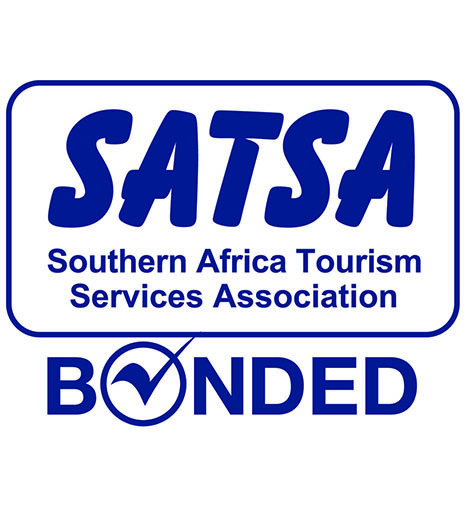 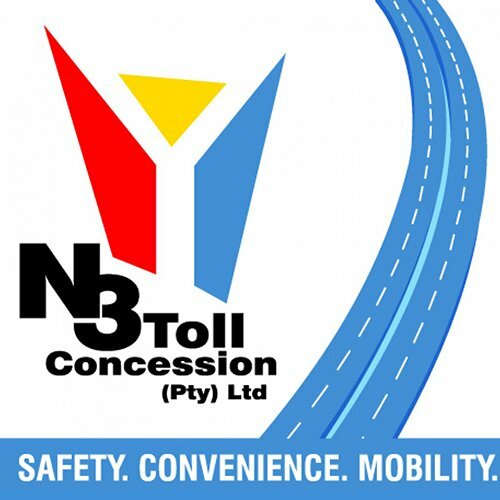 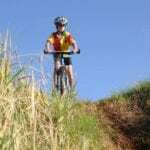 Both of the trail networks utilise the International Mountain Biking Associations trail grading system, which makes for a consistent and safe riding experience across the valleys. 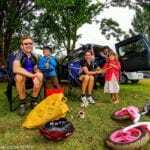 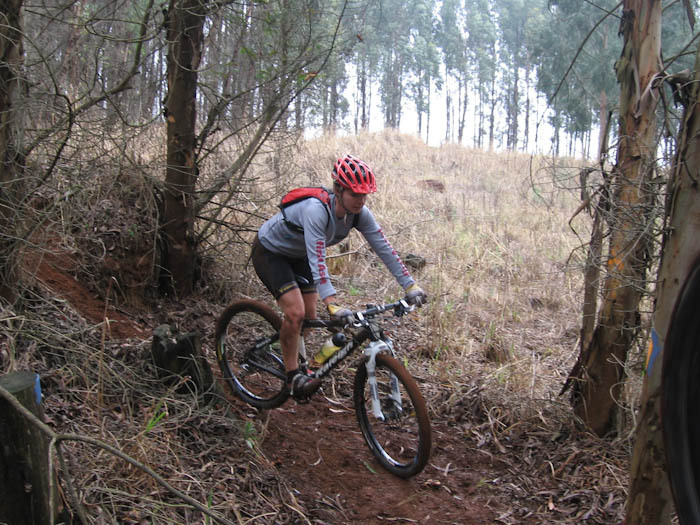 More information on the recreational aspect of Karkloof Mountain Biking can be found on https://karkloofmtbtrails.co.za/, and find them on Facebook. 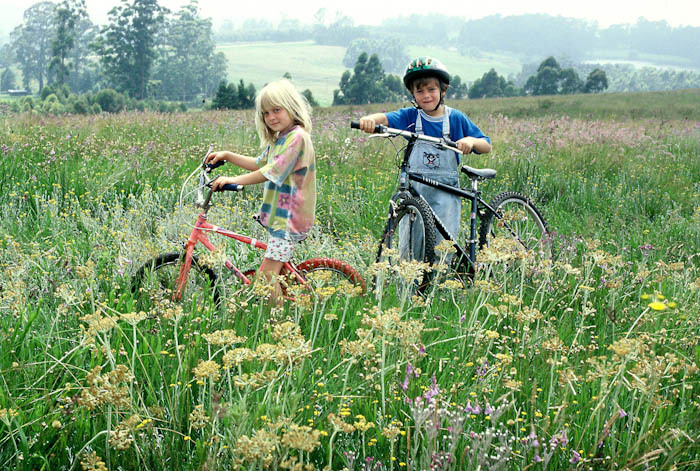 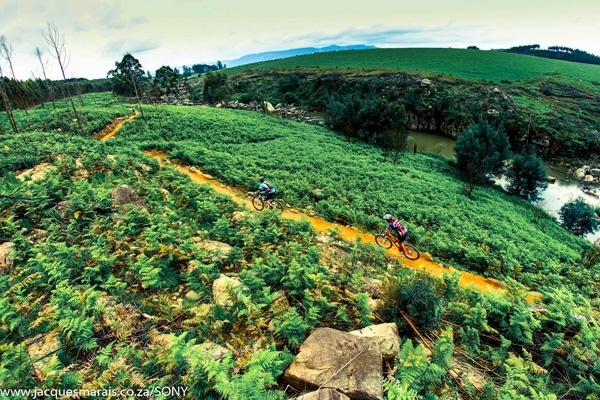 Karkloof offers a range of permanently marked routes to suit all levels of rider, including a 7km family loop (easy), the 15km Falls route (intermediate), an 18km forestry road loop (easy), the SUPA20 20km loop (intermediate), the 30km Outback route (intermediate) and the 37km which offers advanced options with intermediate alternatives. 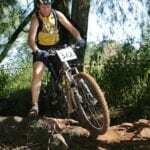 Karkloof also offer a 5km, 10km, and 15km trail run. 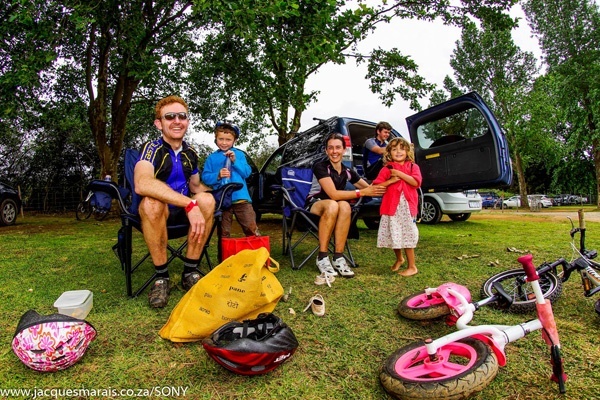 Runners and riders can ‘park, pay and ride’ from the Karkloof Country Club, 7 days a week. 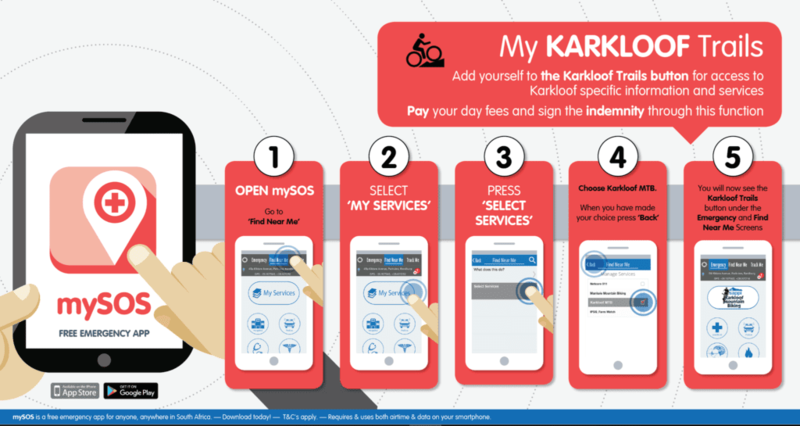 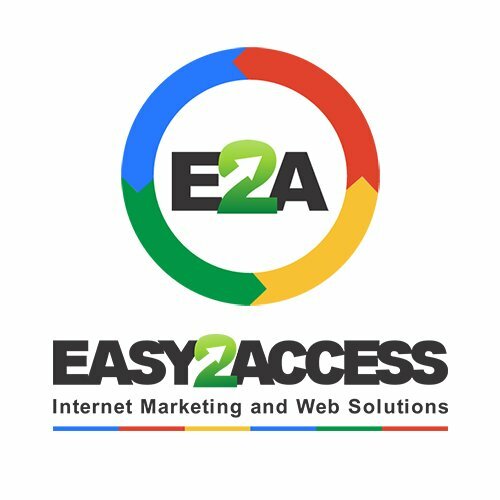 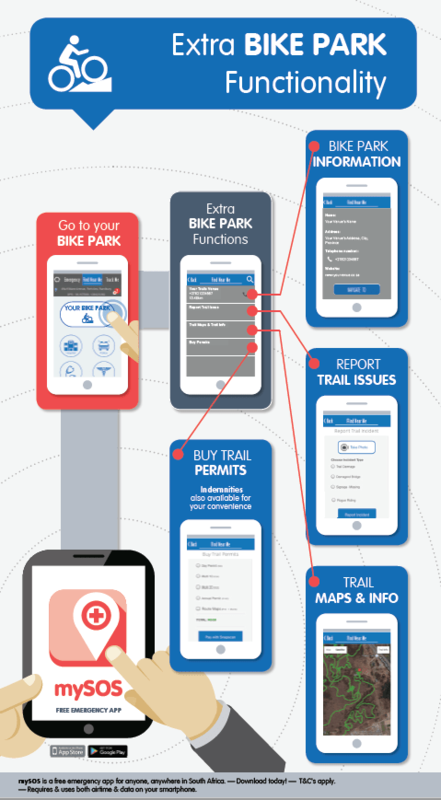 Make use of the MySOS App for easy payment as well as access to trail maps. 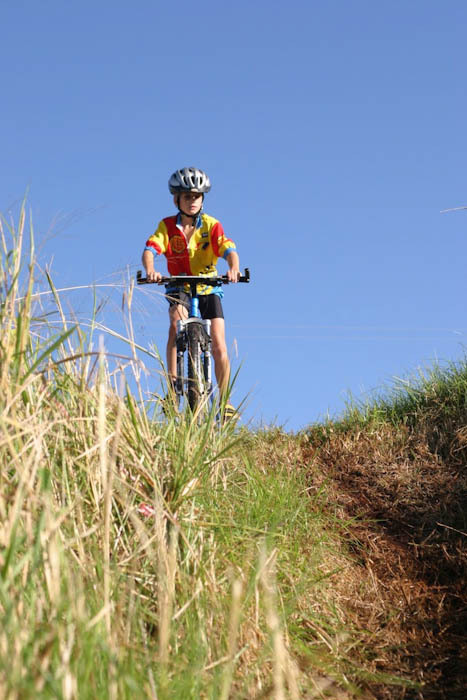 The Howick Mountain Bike Club trails are easily accessible from approximately 1.5km up the Currys Post Road. 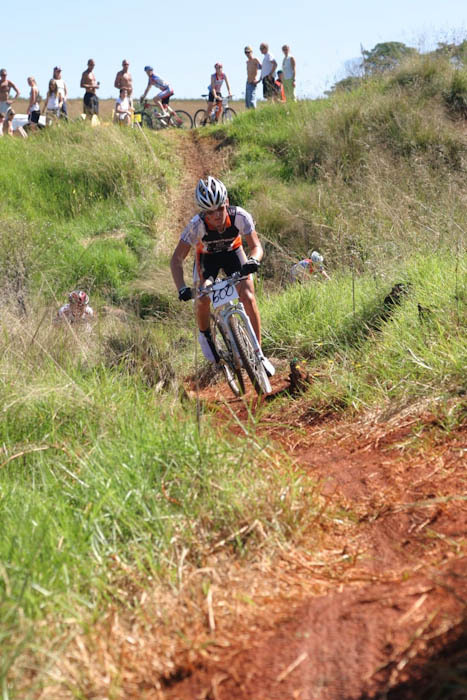 The trails are known for being more natural, raw and rugged than the Karkloof trails, and are a haven for both runners and riders alike. 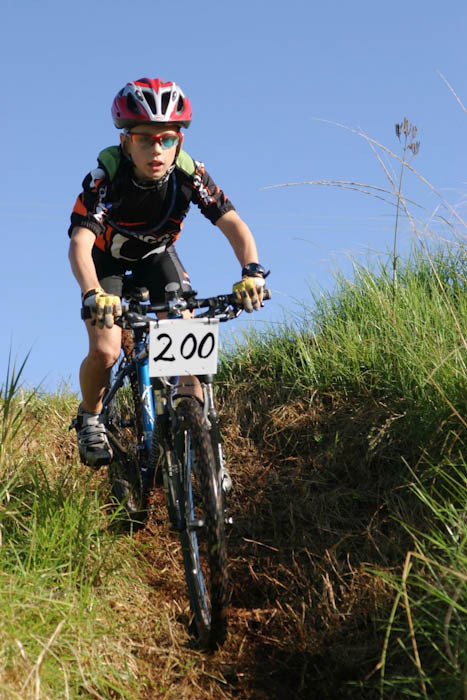 Day rider and runner permits can be purchased from Mediclinic Howick with cash or using SnapScan. 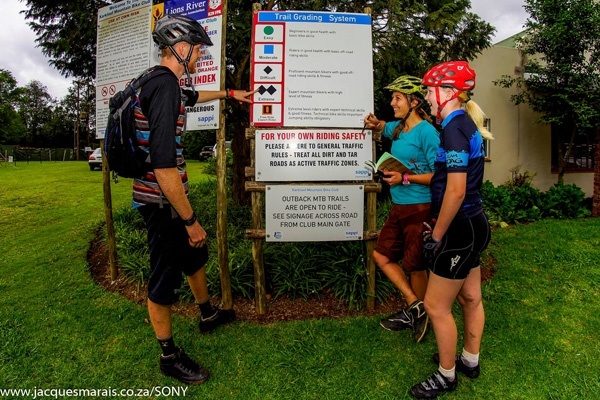 An alternative ‘park, pay and ride’ point is found at 11 Karkloof, a bike-friendly accommodation spot on the Karkloof Road. 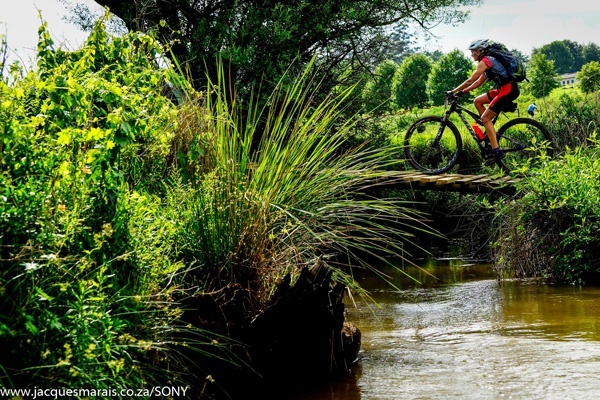 The Howick trails are not marked in the ‘loop’ system like Karkloof, and it is recommended to use the Trailforks App and to follow the app’s map system when out riding, particularly to make sure one is not riding or running in closed areas of the Sappi plantations. 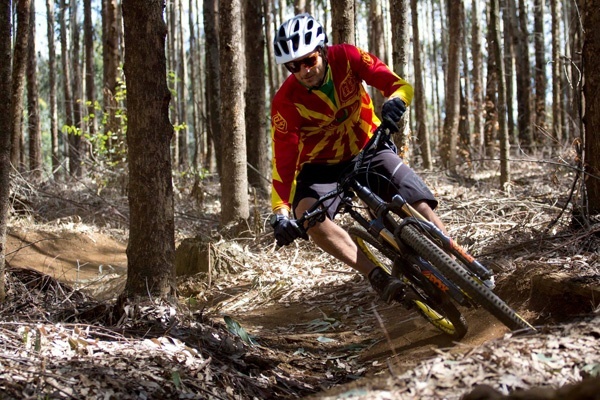 More information on the Howick trails can be found on www.howickmountainbiking.co.za, and find them on Facebook. 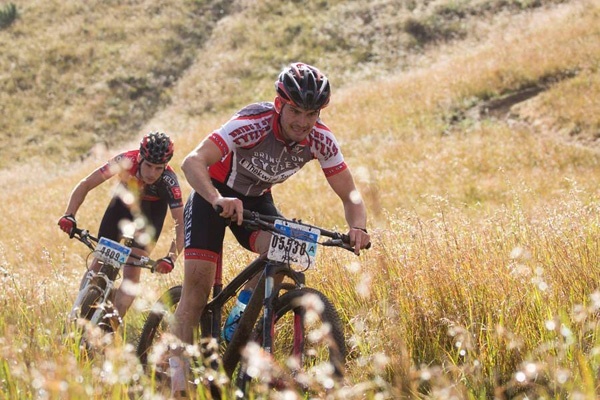 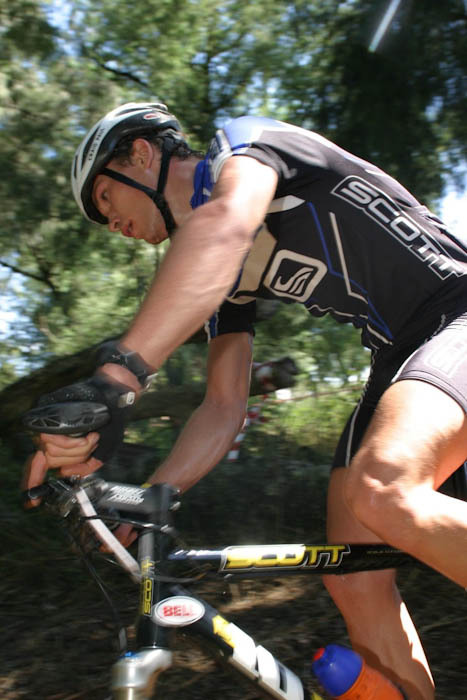 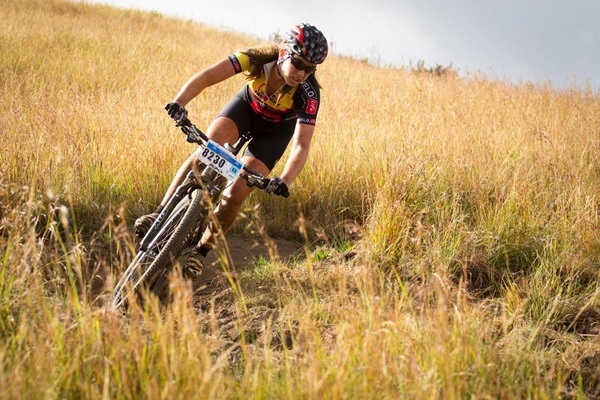 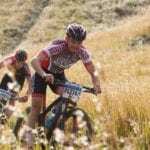 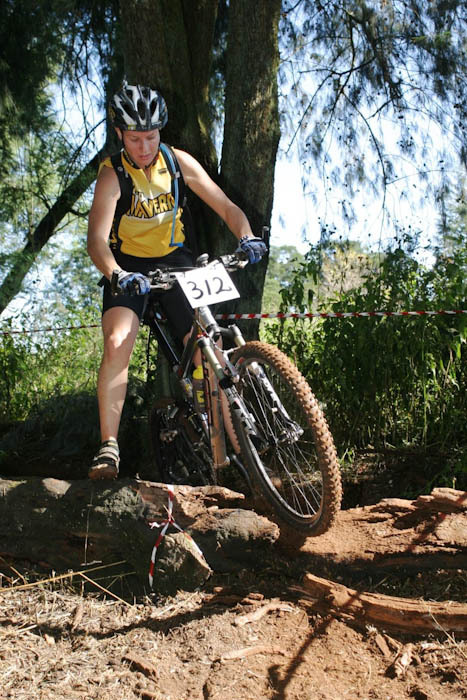 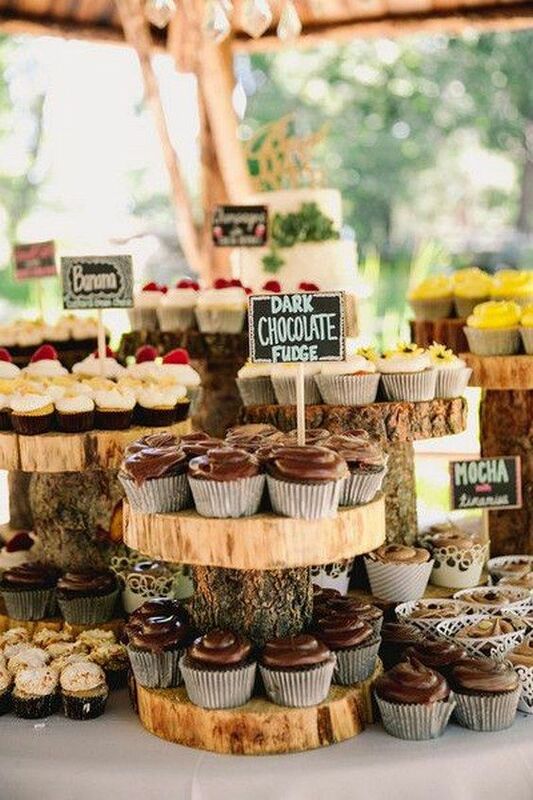 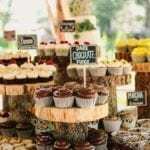 Two of the oldest and most iconic events in the area are the Sappi Karkloof MTB Festival which is held annually in May and the Sappi Howick Classic which is held at the beginning of March. 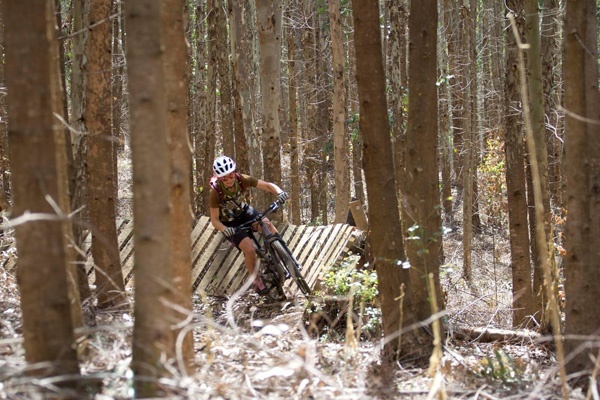 The Sappi Karkloof MTB Festival creates an estimated overall local economic impact of R8 Million over the weekend of the event. 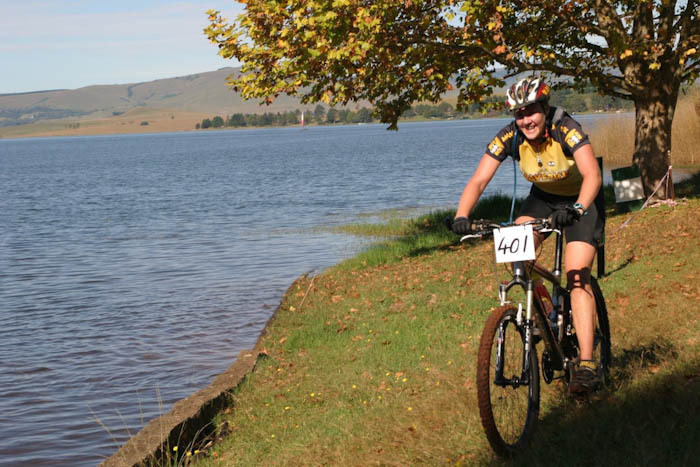 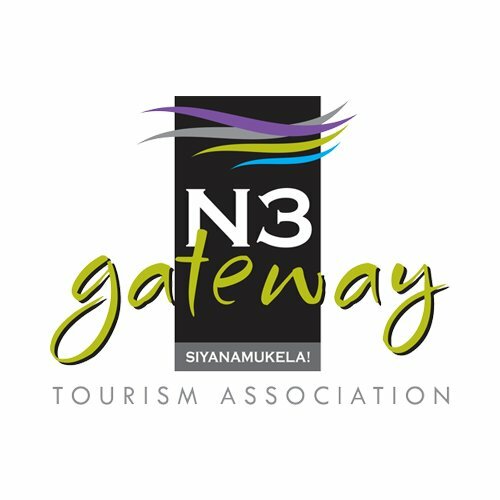 These events are a great reason for people to visit the Midlands Meander and spend some time enjoying the Meander on and off the bike.